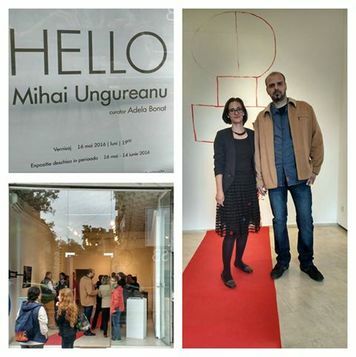 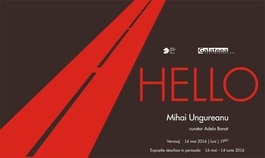 Mihai Ungureanu builds a cautious space, based on the ultimate concepts of the greeting / meeting, to receive / to accept or of what-you-are-offered / what-you-are-given-back type and on the idea of hospitality / accomodation. 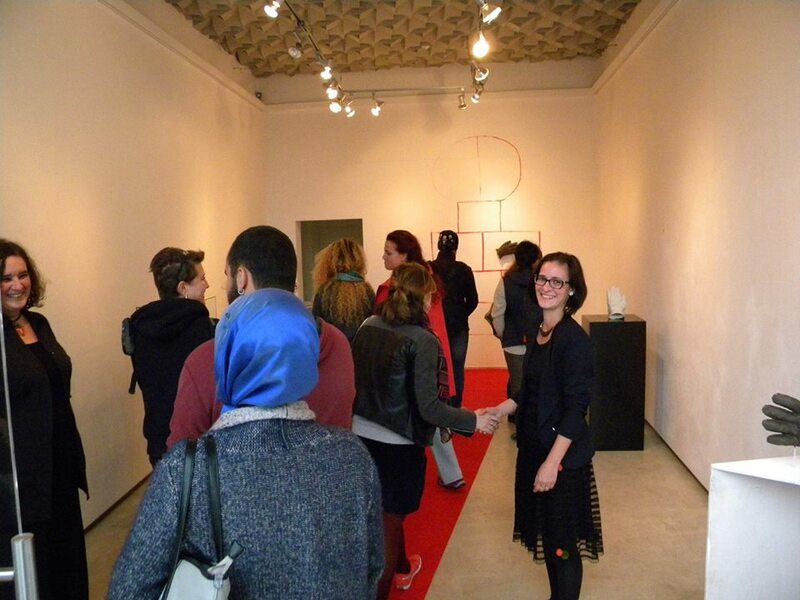 The greeting, a communicational, gestural and/or verbal behaviour, is significant for a certain social group. 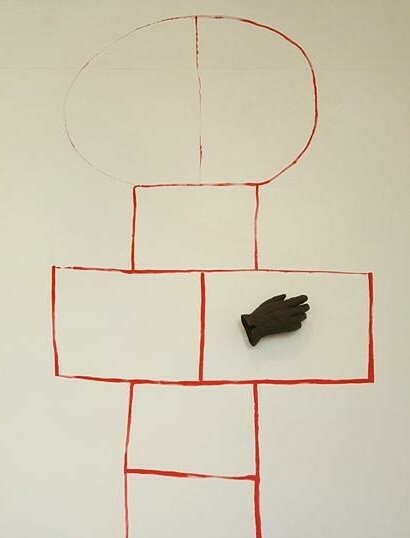 It’s a way of recognition of or of affiliation to a group and reflects the way people think and interact at a given moment, in a certain territory. 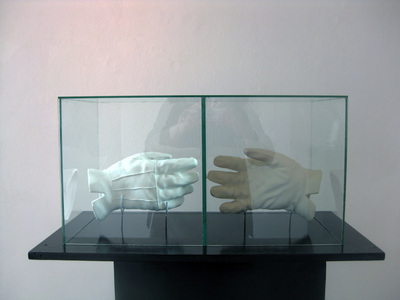 In the present era of hiperconnectivity, the greeting is a way to express politeness and, learned mechanically, it helps achieving an impersonal socialization deprived of any affective implication. 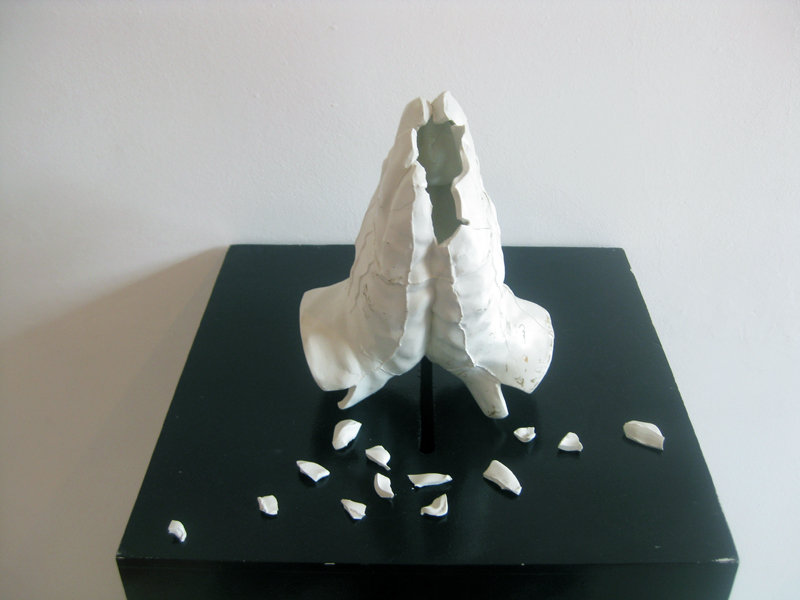 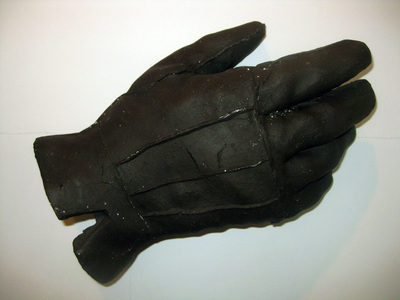 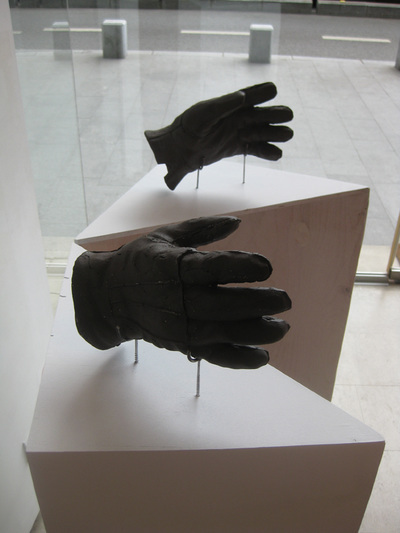 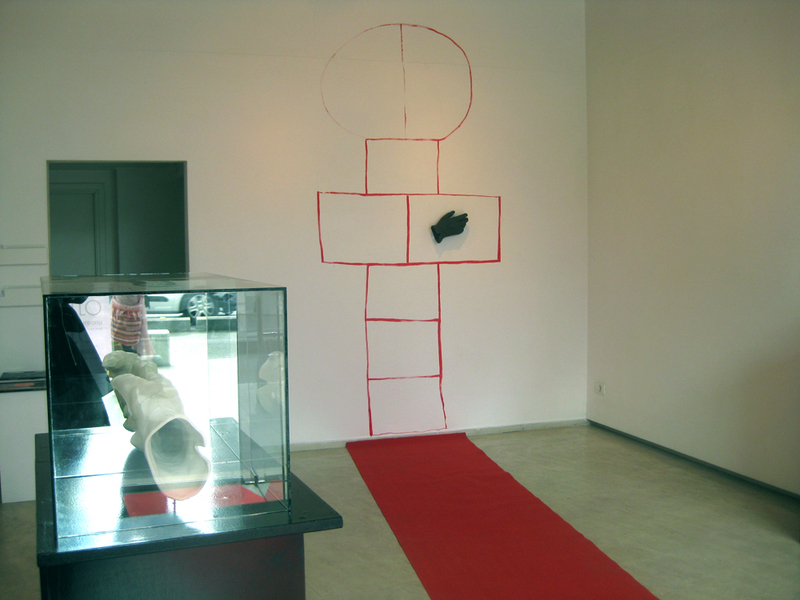 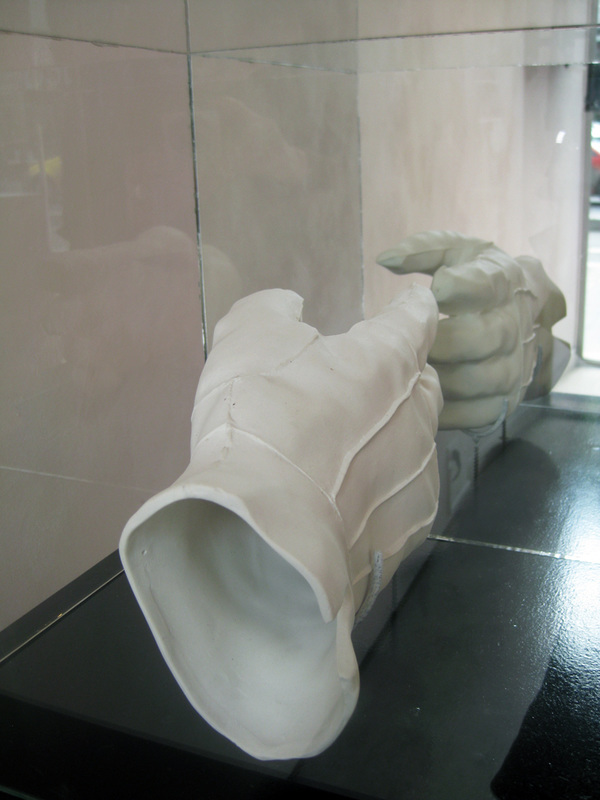 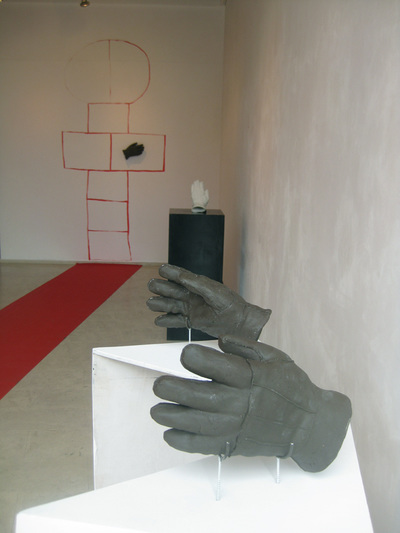 The space of the gallery is displayed so as to accommodate artist’s installation, and the exhibited objects – porcelain and stoneware gloves “frozen” in different positions – make up a coherent narrative ensemble.